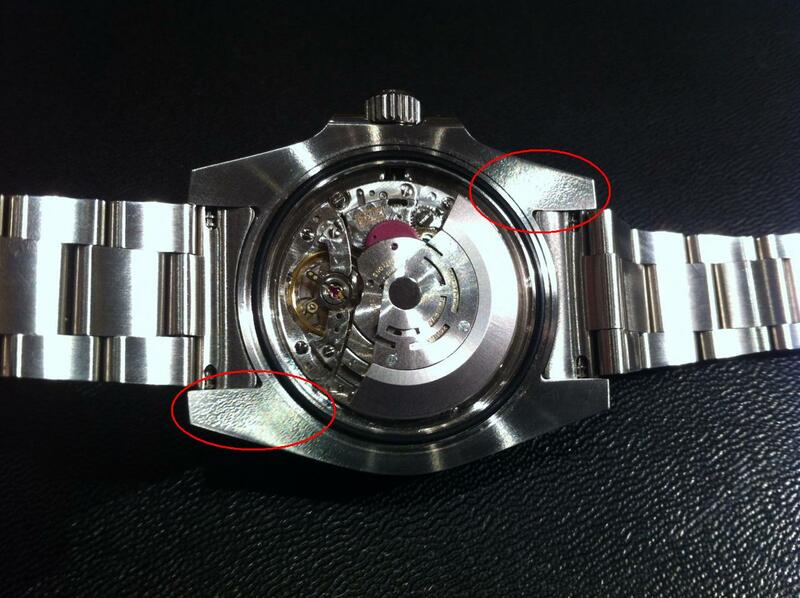 How to spot a Rolex super fake - recognize an extra quality counterfeit Rolex watches | iSpotFake. Do you? 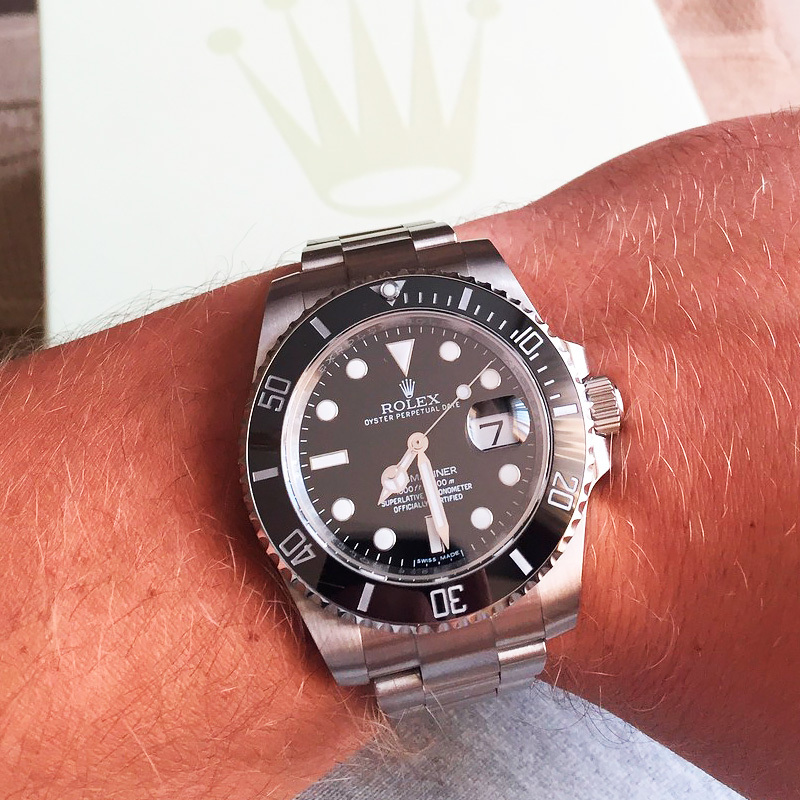 First of all – superfakes looks absolutely close to authentic Rolex Submariner and you can spot the difference only having real one and getting them face to face. Or even not. 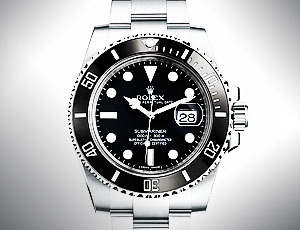 Fake Submatiner on the wrist. All from case to luminous marks is equal. 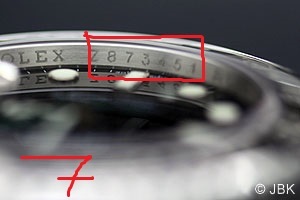 If serial number is of 8 numbers – they are on the sides of second marks, if 7 numbers – they fit seconds marks clearly. 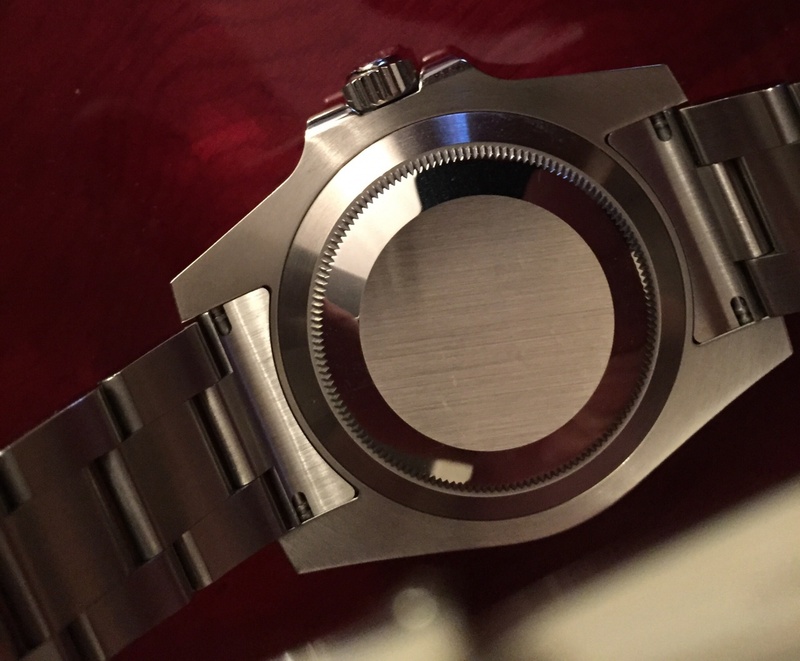 Case detailing of authentic Rolex is perfect.  Fake factories are trying to reach this level but observant eye will spot the difference. 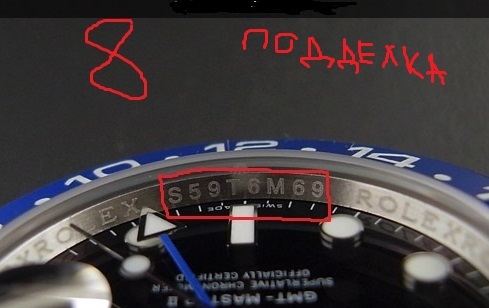 While comparing a fake Rolex with a genuine Sub wise Rolex fan will check everuthing – is crown turns right, are arrows moves right side etc. 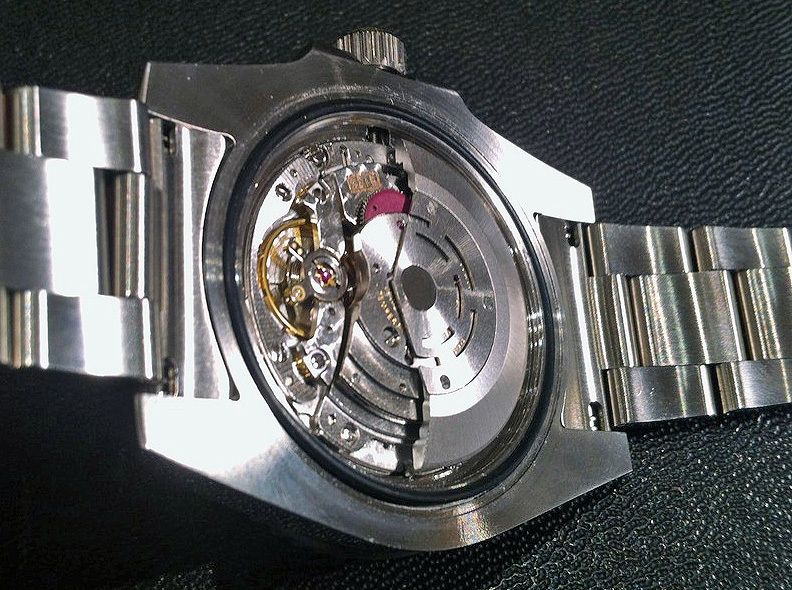 It may sense when fake makers produce their fakes with a chinese or even swiss-made movements. 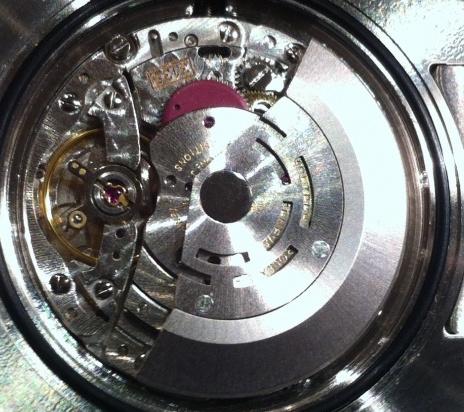 But all of these may look good because the movement itself is a copy of genuine Rolex movement. As you can see all functional parts are copied. So this movement ticks like original, have the same feel when correcting time and pushing the crown. You cannot spot it until open the case. Only when case is opened all hidden becomes clear. 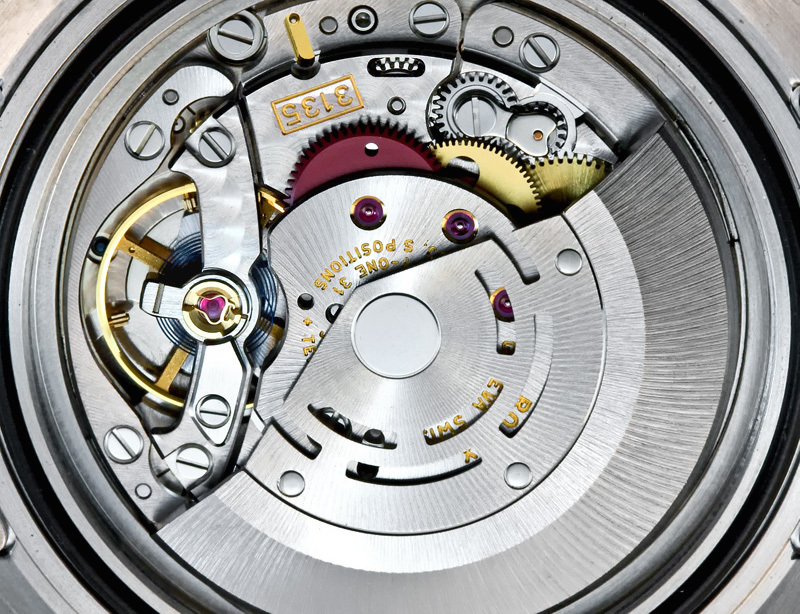 All parts are fully functioned but looks worth so if you will go to authorised Rolex dealer or service center and ask for opening the case you will be absolutely sure that your Rolex is authentic.